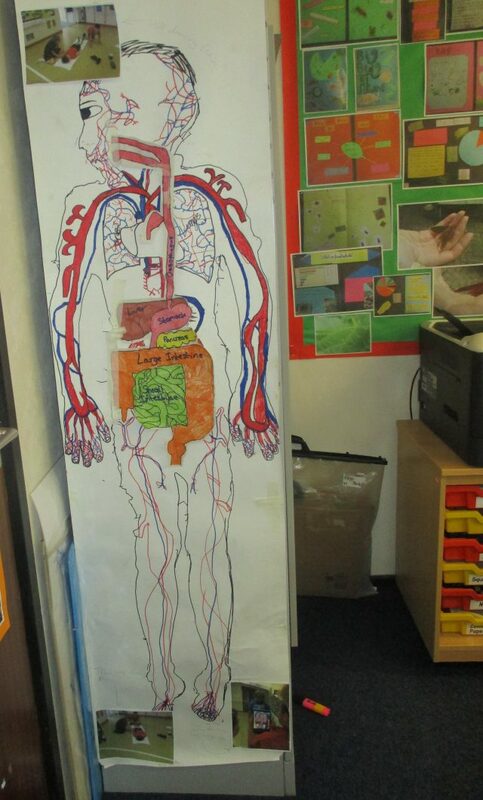 We recently received a new piece of science equipment which was quickly put to use. 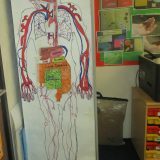 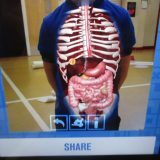 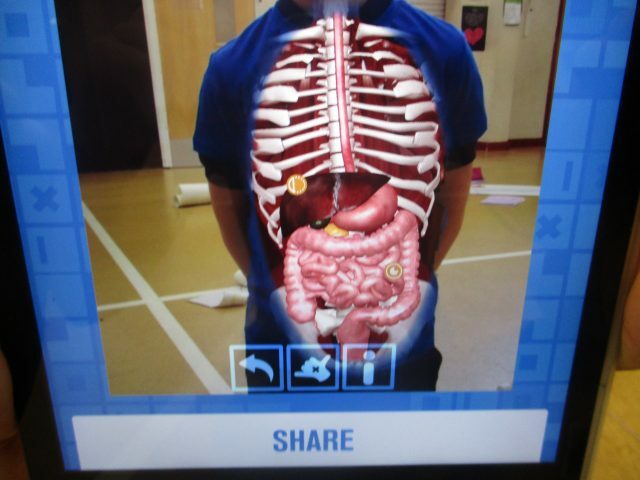 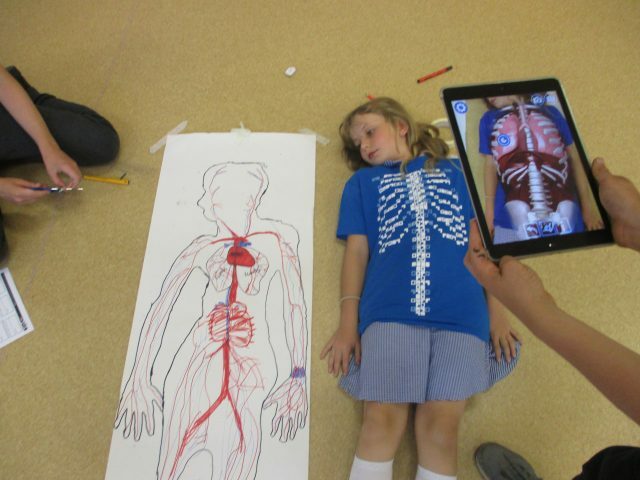 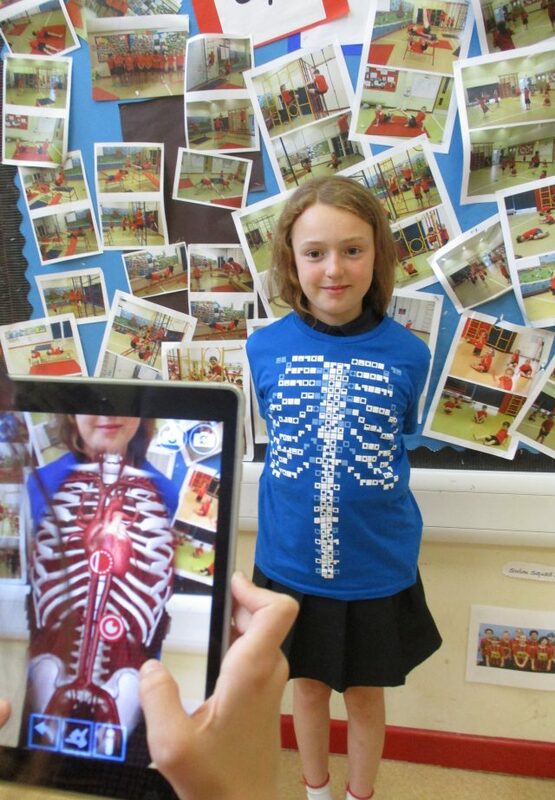 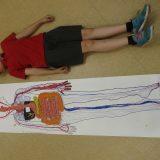 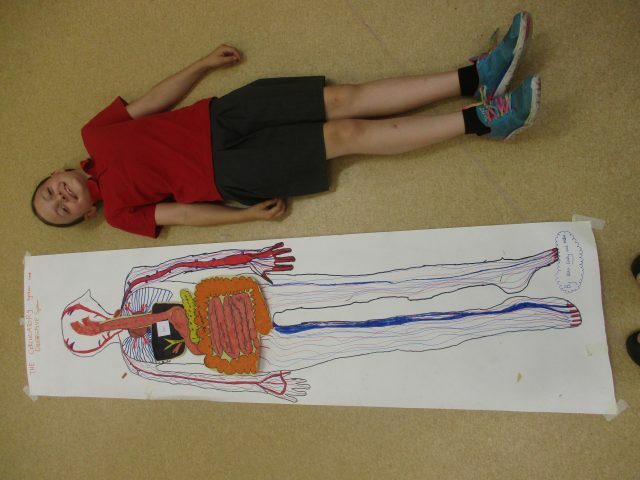 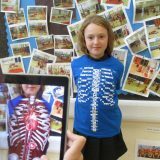 The children were creating life-sized diagrams of the circulatory and digestive systems and used the new t-shirts to help them with scale on their diagrams. 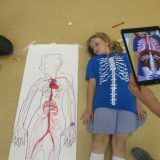 They were very useful and lots of fun!